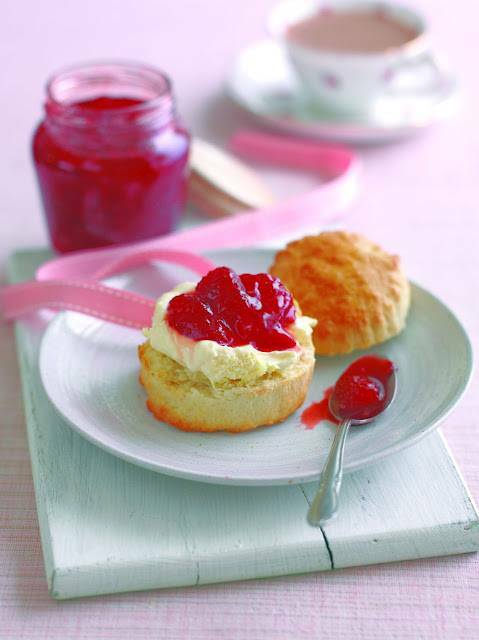 This jam is also a real treat at breakfast time, served over your toast or crumpets. Wash jam jars and place upside down in the oven at 100c to dry thoroughly. Place a small plate in the fridge for testing the jam later. 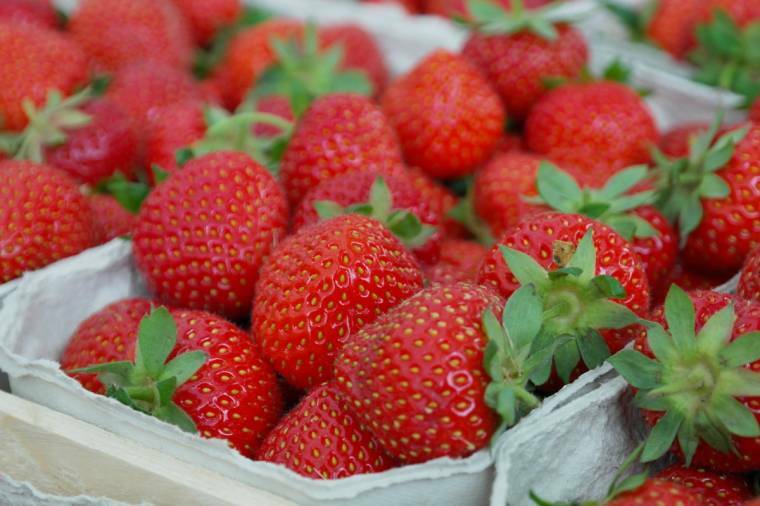 Hull the strawberries and add half to a preserving pan and crush them roughly with a potato masher; add the rest of the fruit, the sugar and the lemon juice. Stir all the ingredients together well off the heat. Place the pan on the element and stir over a low heat until sugar has dissolved. You’ll know it’s dissolved as you won’t be able to hear the sugar scraping on the pan. Add the butter, which will help disperse any foam which is a natural part of jam making. The butter helps minimise this, and disperses any foam back into the jam. Bring to a rapid, rolling boil for four minutes. Don’t be afraid of the rolling boil, this is crucial to producing a jam that will set. Spoon a little jam on to a chilled saucer, as soon as it is cool, run a finger through the jam so that the saucer is visible, if the finger line remains the jam and the jam wrinkles it is ready, if not boil a little longer and try again. Ladle into the hot jars and fill until almost full to allow for shrinkage as the jam cools. 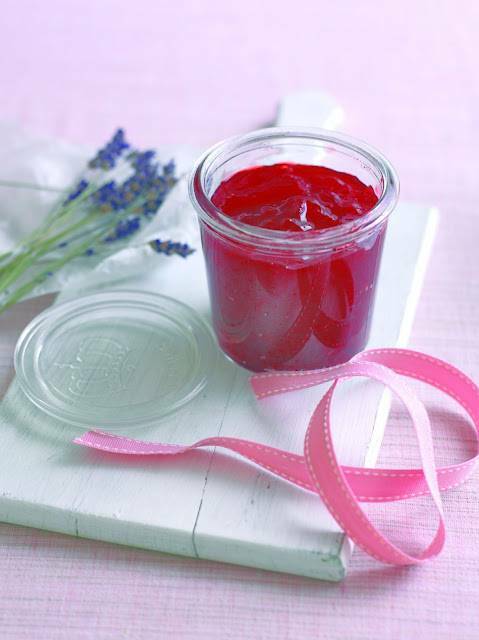 If you’re sealing the traditional way, cover the surface of each jar with a waxed disc, with the shiny side downwards. Rinse a cellophane circle with a little water then put wetted side uppermost over the top of the jar and secure with an elastic band or add a screw topped lid. Red Buses London : Ruby Tuesday…. 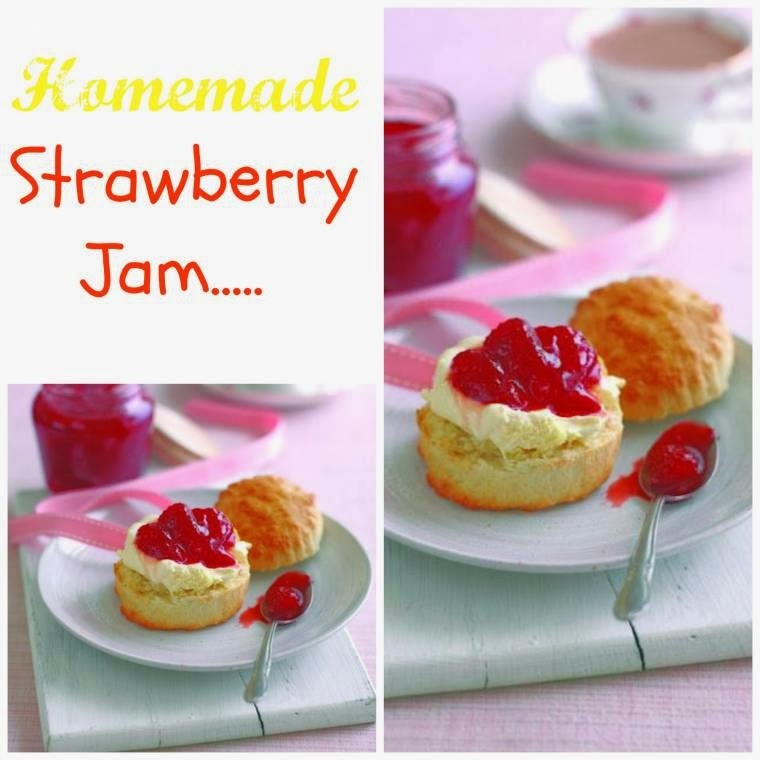 "Ice Cream Ice Cream : Wordless Wednesday Blog Hop…"
Delicious strawberry jam, I love it!